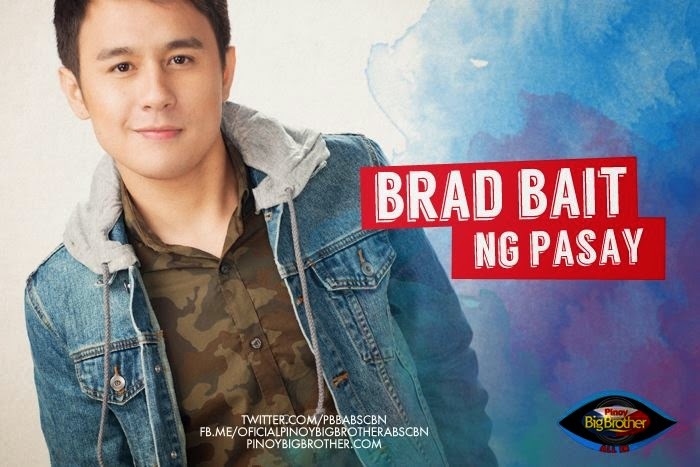 The new Pinoy Big Brother (PBB) All-In Housemates 2014 (Season 5) are revealed today, April 27, 2014 on ABS-CBN network in ASAP, Buzz ng Bayan and finally in PBB All-In Kick-Off opening night. 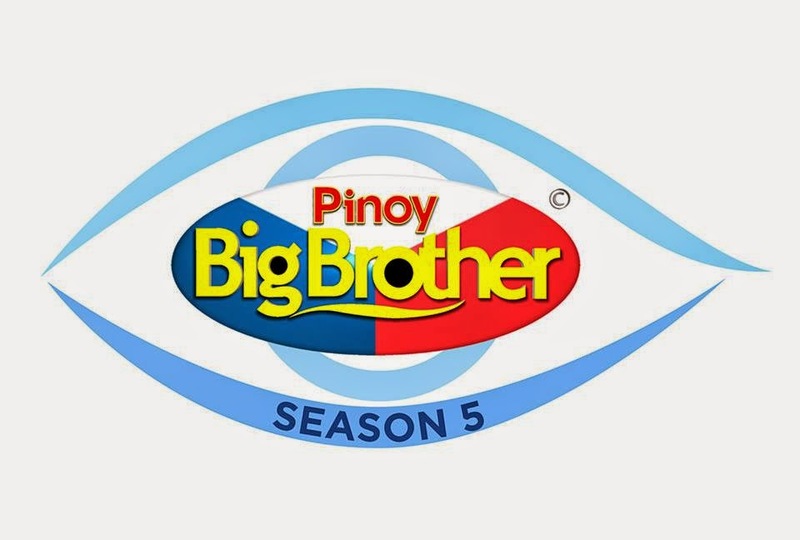 Pinoy Big Brother started in 2005 and since then, the show had 4 regular seasons, 2 celebrity editions, and 3 teen editions. So far, the Big Brother house has witnessed the lives of 180 housemates in all. 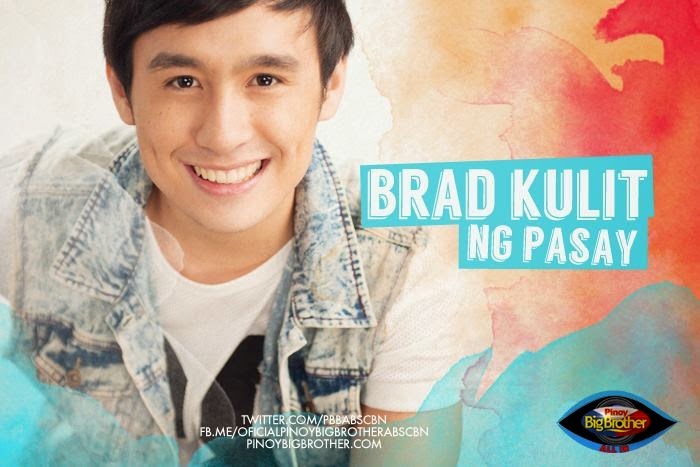 With PBB's Season 5, new 18 housemates will take part in the challenges and trials of real life in the house. 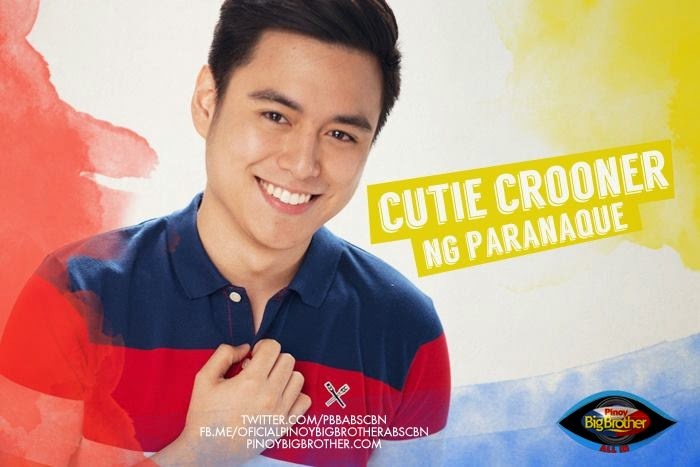 Who do you think will win the hearts of many so as not to be evicted? A total of 229 individuals were shortlisted out of over 44,000 auditionees. 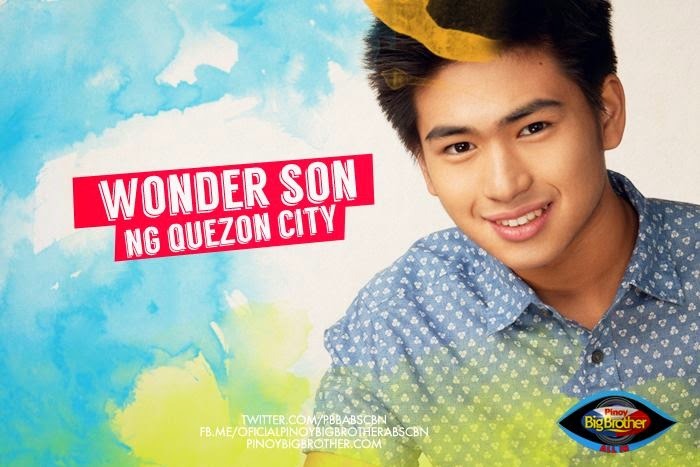 22 of which were presented to the management of the show for final casting. Of the 229 shortlisted, 11 came from the Davao audition, 22 from the Cebu audition, 138 from the Manila audition, 22 from online audition, and 3 were referrals. The biggest surprise probably was the 18th and last housemate. 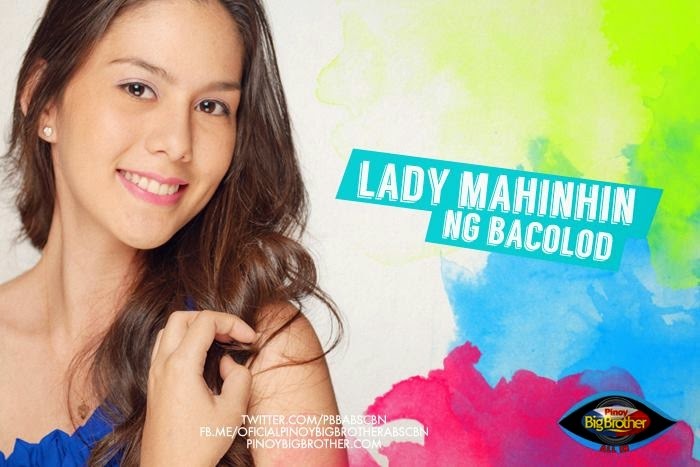 Instead of being one of the co-hosts of Pinoy Big Brother, she now became one of the housemates. Even her sister, host Toni Gonzaga, was shocked of the revelation. 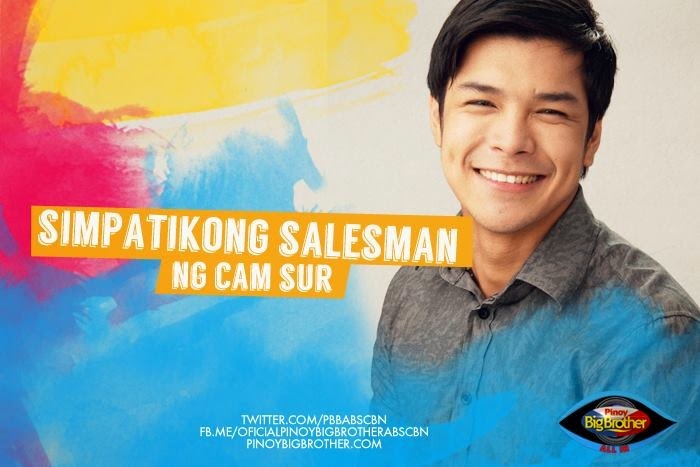 Hosted by Toni Gonzaga, Bianca Gonzalez, Robi Domingo, and John Prats, Pinoy Big Brother All-In premieres on April 28, 2014 and is shown every weeknights on ABS-CBN network, replacing the recently concluded Biggest Loser Doubles (Pinoy Edition). Laurenti Dyogi directs the reality show.